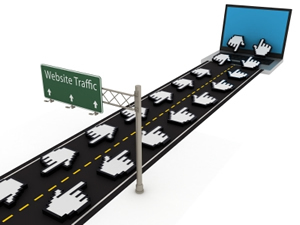 Any and every client that you will come across as a marketer will most definitely wish for more and more visitors in terms of traffic. Therefore, in your digital marketing meeting, your client expects you to cover the current position of the incoming traffic and how you propose to take it to the next level. In this regard, as a marketer, you are expected to present a range of tactics that intend to boost up this traffic. These may include paid content, display advertisements, retargeting, etc. These strategies will inevitably invite in more traffic to your digital hub; thereby boosting your client’s marketing prospects. Primarily, every client you will ever meet as a marketer will inevitably call for lead conversions. In the digital marketing world, the ultimate aim and goal are the same. Clients mold their marketing strategies that will ultimately yield sales. Therefore, one of the core topics of any meeting with your client will include a detailed discussion on how to convert the leads acquired into conclusive sales. Clients want that the leads acquired through digital marketing are not wasted, and are converted into sales in due time with the aid of the right tools. Digital marketing is essentially based on the element of business presence. 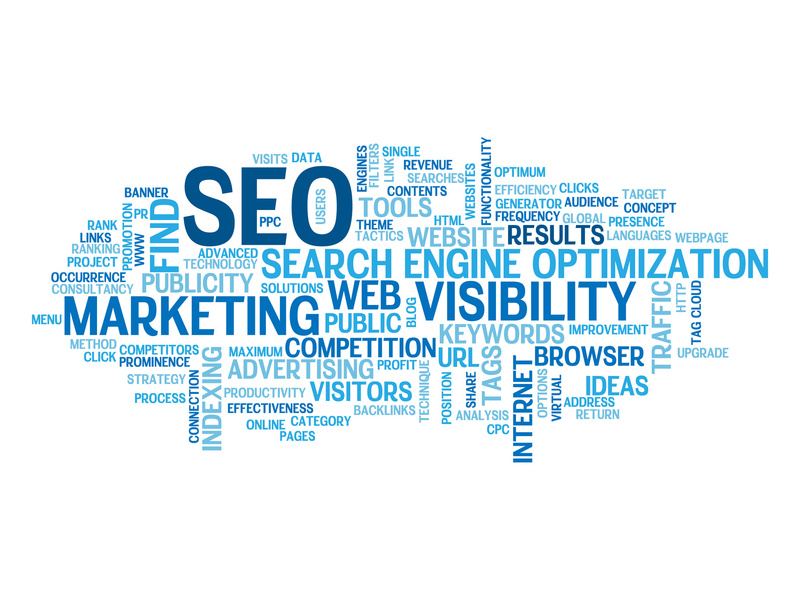 Clients want their business to have an online presence which further results in the desired search visibility. Therefore, as a marketer, you must touch upon the present situation with respect to online search visibility, and also put forth recommendations on how to improve it. These recommendations may include a plethora of strategies such as link pairing, etc. The prime aim to bring the client’s business more visibility so that more visitors are brought in, the more leads are acquired and consequently more sales can be generated! The marketing world is indeed ever changing and evolving. However, there are always some constants that assure success. Similarly, in the digital marketing world, the use of core keywords can transform your business from zero to literally hero. As a marketer, clients will always yearn for their business to succeed. One of the metrics that will help the business to gain online recognition is via the use of core keywords. These keywords can do wonders! They will shift up the client’s business to being viewed by more and more visitors! On the other hand, you may also suggest using secondary keywords that will serve the same purpose as the primary keywords. Thus, during your meeting with your client, be sure to include the possibilities of using keywords as the digital world embraces these. For any client, revenue generation is the ultimate end goal. As a result, being a digital marketer, it is crucial that you include revenue cycles in your meeting. Essentially, you should begin by giving an overview of the revenue generated through digital marketing strategies in the previous years, irrespective of other offline campaigns. Moving on, clients will obviously expect the predicted revenue generations in the coming quarters, which are solely initiated by the digital drives. 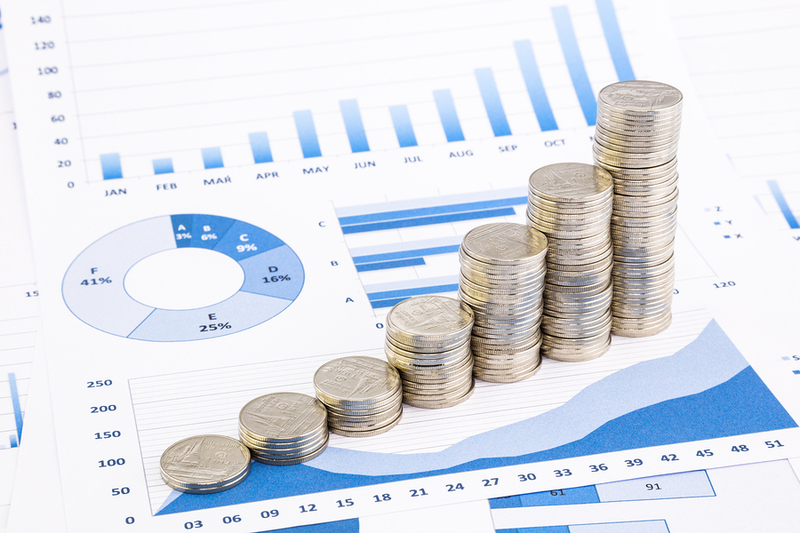 Additionally, clients are also interested in revenue targets being set: for example, a particular digital campaign will yield so and so the amount of revenue. All in all, revenue is perhaps the most important metric that clients seem to be interested in, so it is necessary to go over it! While there are numerous other highly reliable metrics that one may consider, these five metrics promise to impress and comfort your client, especially when it comes to the digital marketing meetings. Make use of them, and rest assured, everyone will walk out impressed! Updated new Site, But Still No traffic?